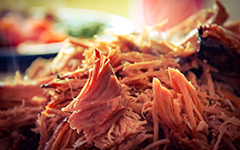 Pork can be purchased by the whole or 1/2. 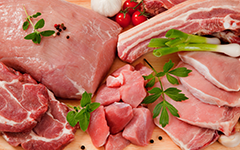 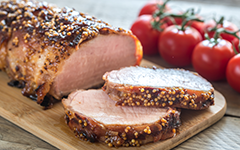 Pork is custom cut to your specifications based on the cutting instructions found on the "contact us" page. 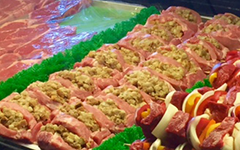 Casselton Cold Storage is here to assist you with the best experience when ordering your whole or 1/2 hog.